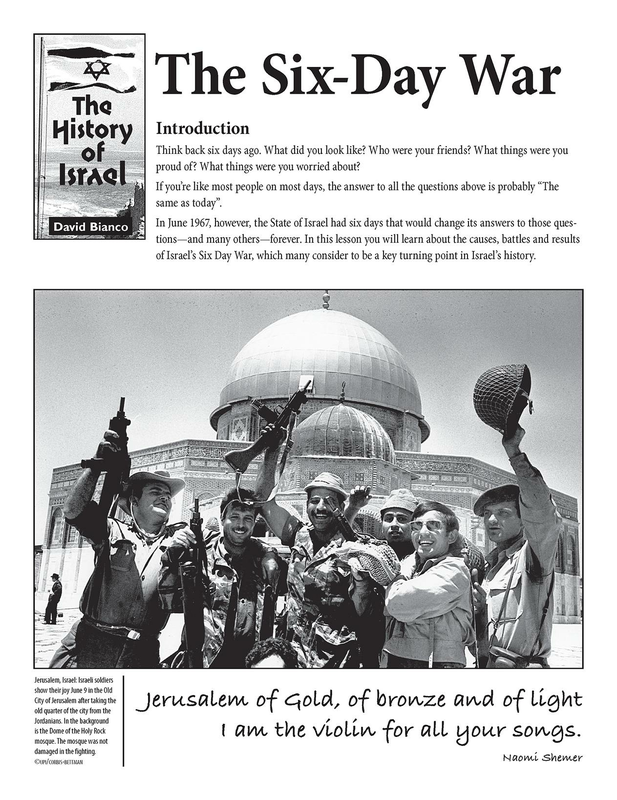 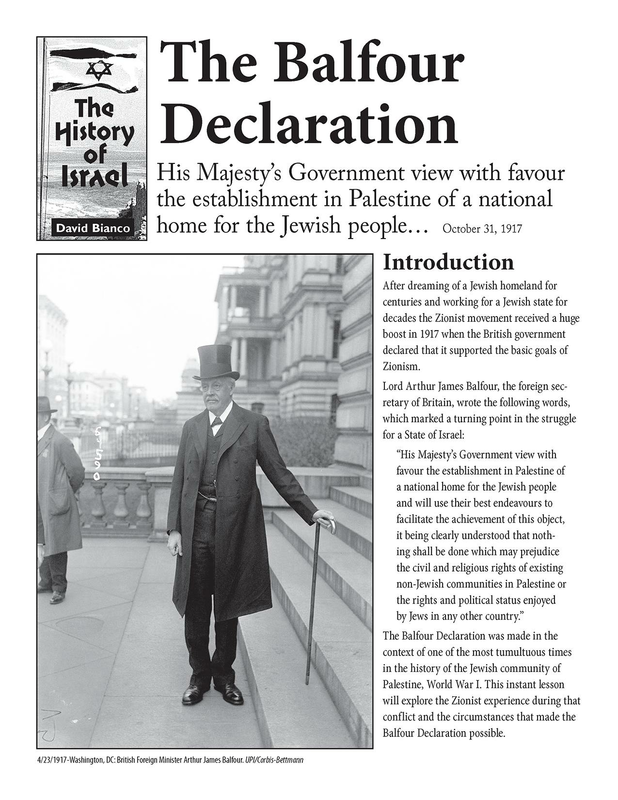 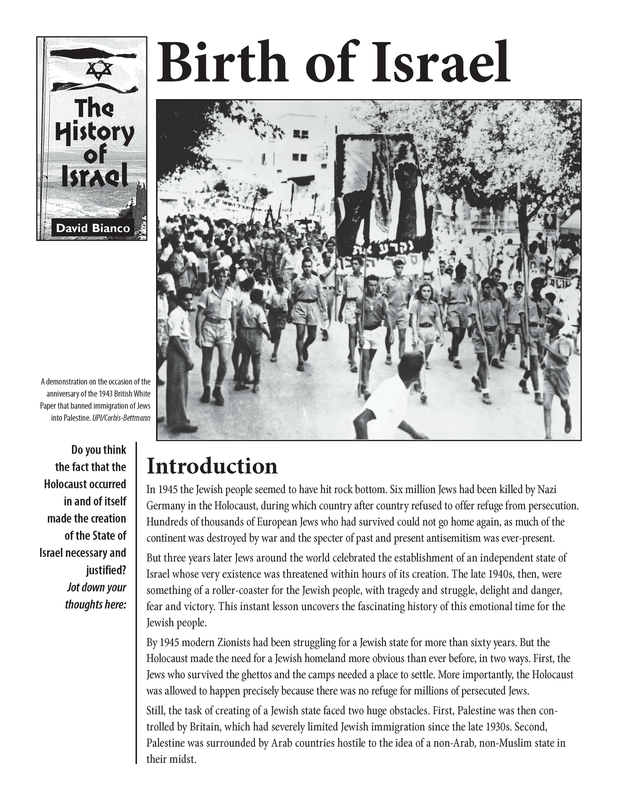 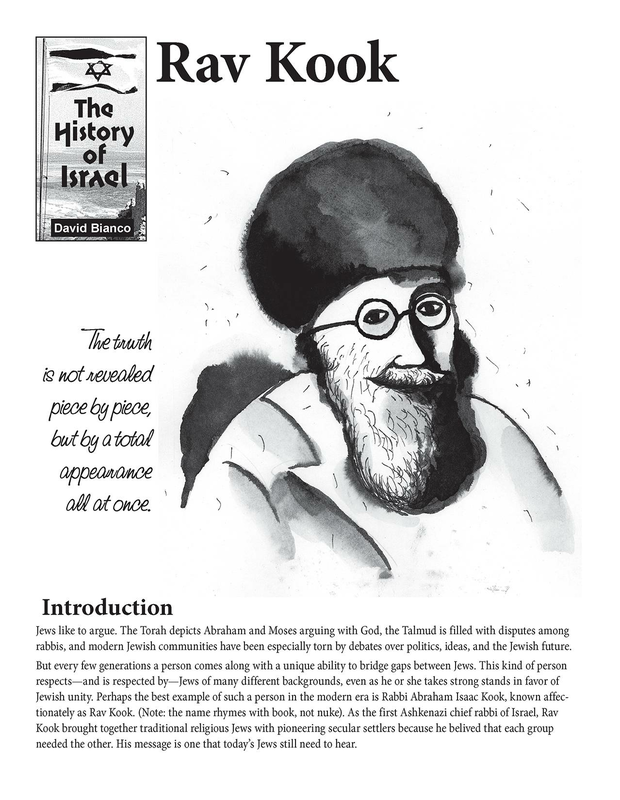 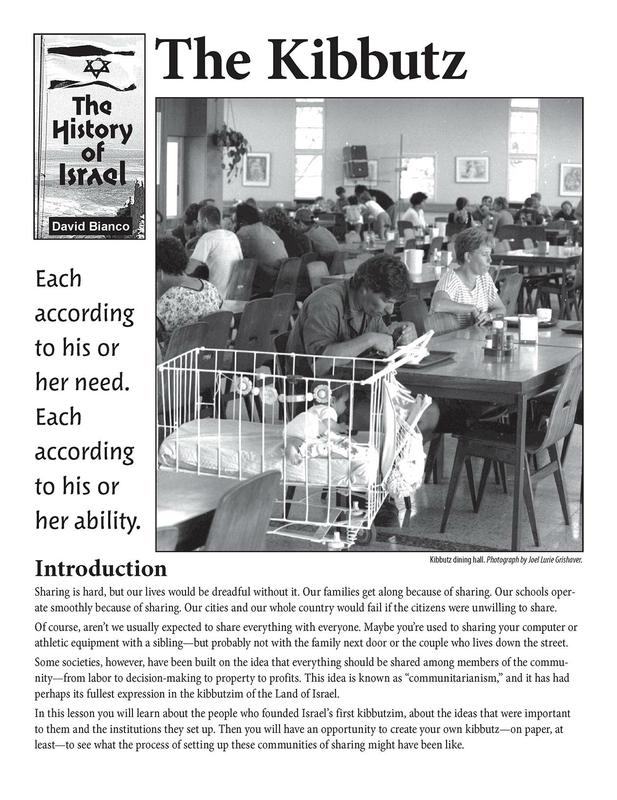 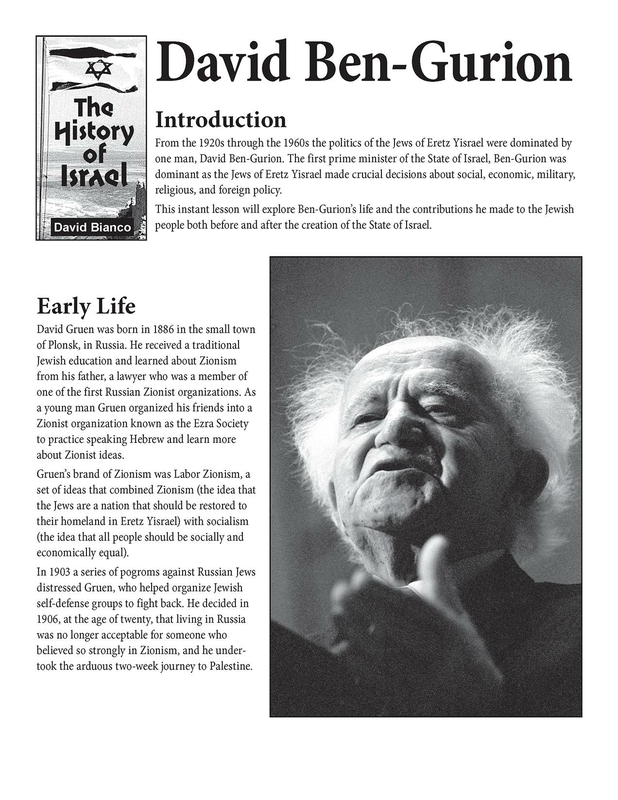 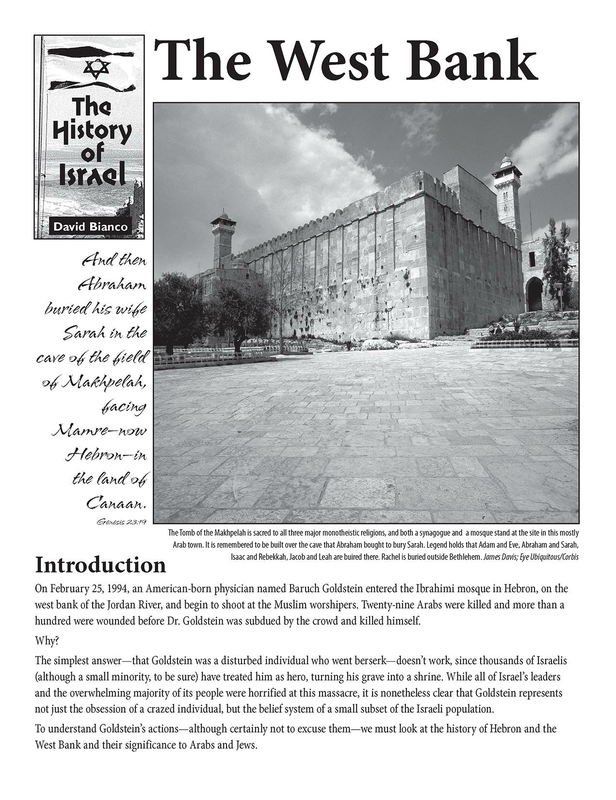 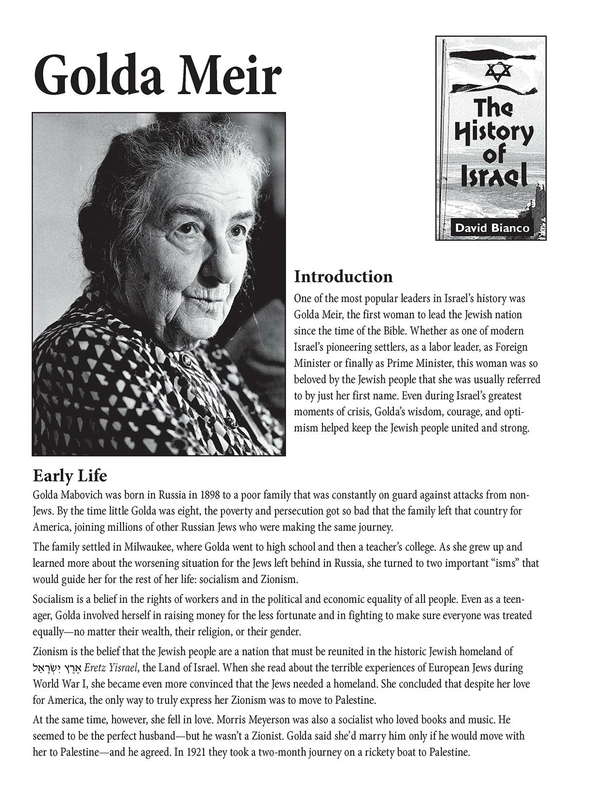 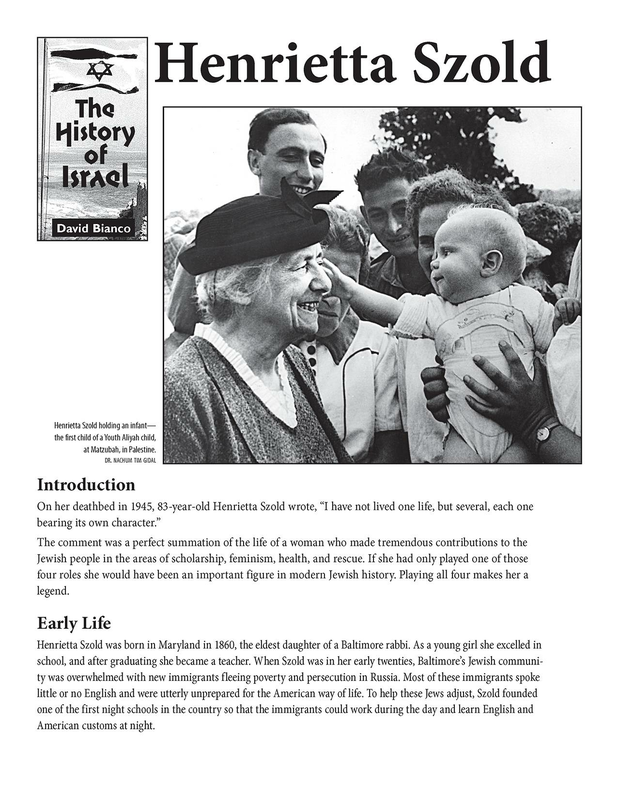 Grades: 6-Adult The History of Series is a resource for teaching about the evolution and development of the State of Israel. 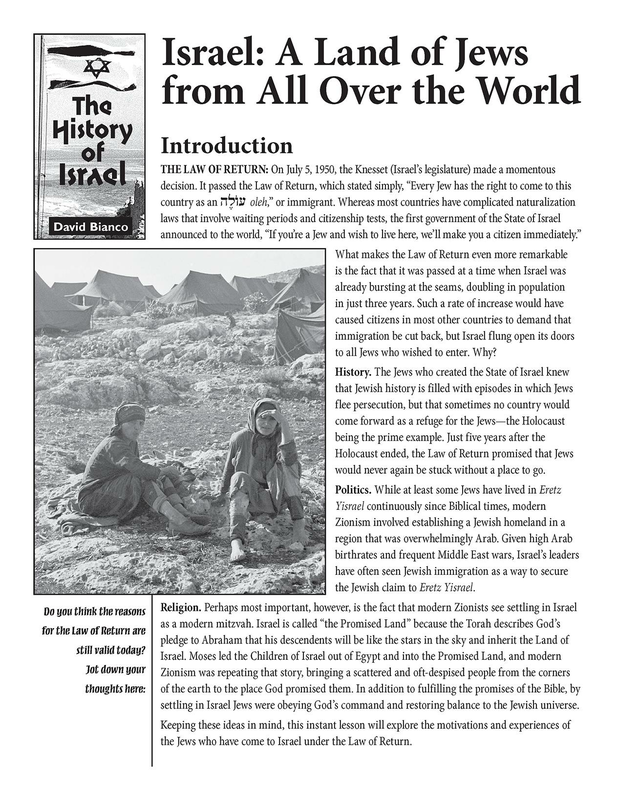 "The Five Aliyot" These are waves of immigration that came between 1880, when European immigration back to Palestine began, and 1930s, when the last of the Jews who managed to escape Europe before World War II came. 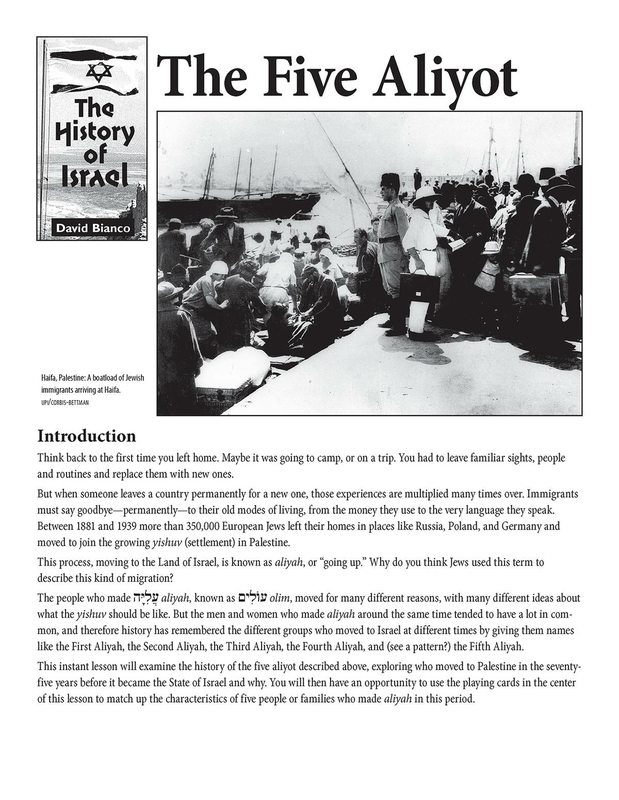 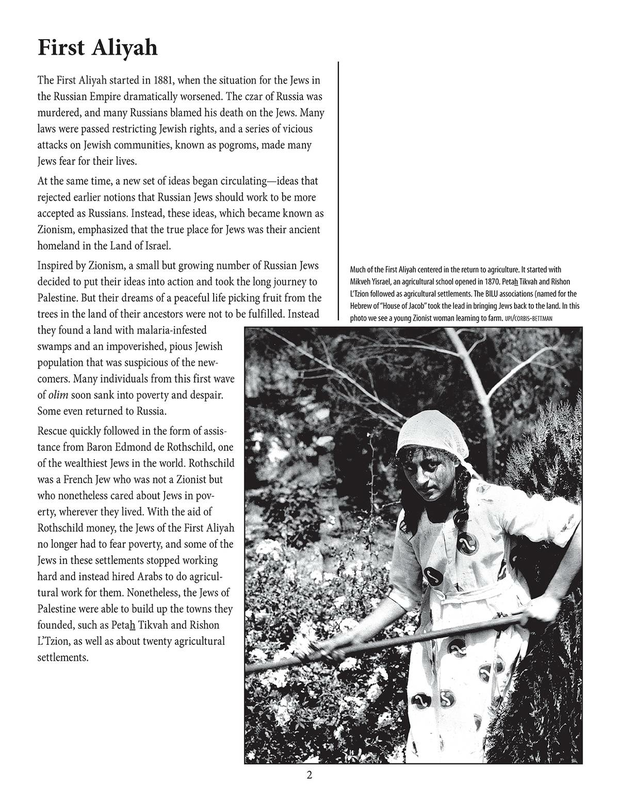 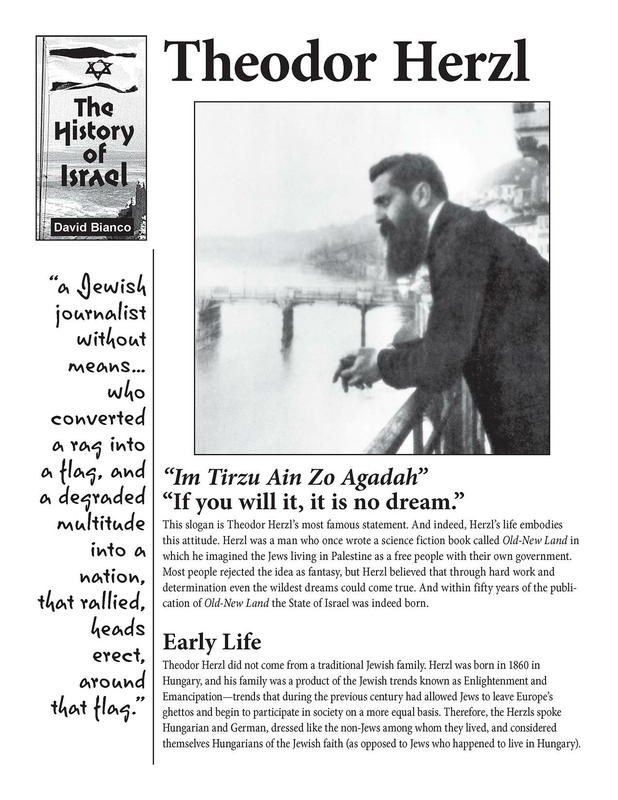 Each of these olim (immigrants) has his or her own story, but in each case there were also common reasons pushing them to leave where they had been, and there were common beliefs pulling them toward the Land of Israel.